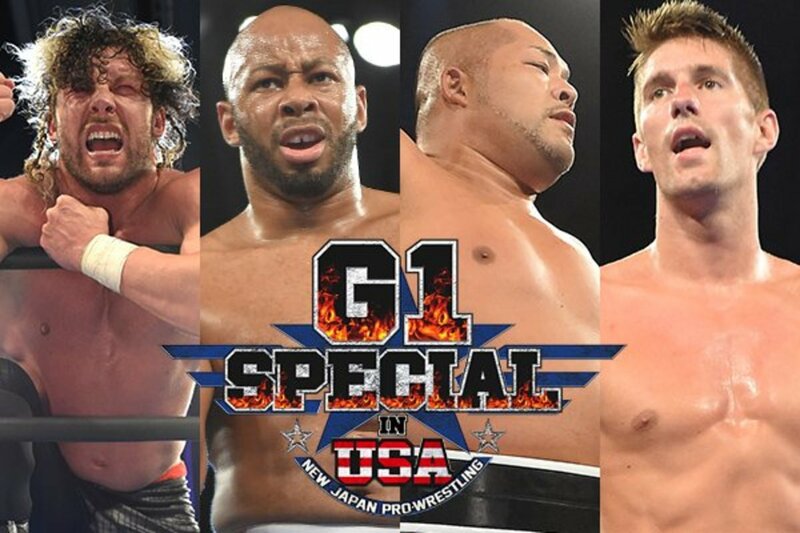 Following the completion of last night's show, New Japan Pro Wrestling has revealed the full card for G1 Special night two. The complete lineup couldn't be announced until the first round of the IWGP United States Heavyweight Championship tournament took place. The semifinals will see Kenny Omega face Jay Lethal and Tomohiro Ishii square off with Zack Sabre Jr. Whoever wins those will go on to the finals, with the inaugural champion being crowned in the main event. Those who lost in the first round of the tournament are involved in multi-man tag matches on night two. Kazuchika Okada and Cody Rhodes will also be on opposite sides in an eight-man tag after their title match last night, with Okada teaming with The Briscoes & Will Ospreay against Cody, Bad Luck Fale, Yujiro Takahashi & Marty Scurll. Two title matches that were known about in advance will take place on the show as well. Hiroshi Tanahashi will defend his IWGP Intercontinental Championship against Billy Gunn and The Young Bucks will put their junior tag titles on the line against Roppongi Vice.